If you are a property owner and you’re thinking of selling your house in the future, you might be considering the various ways you can add value to your home. While the vast majority of houses do increase in value naturally over time, there are some cheap and easy things you can do to help it on its way. 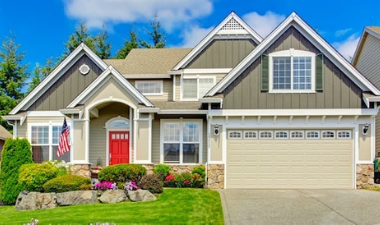 First impressions really matter, and when it comes to your home, what prospective buyers see when they pull up outside can be the difference between them putting an offer in and walking away. If necessary, repaint the front of the house, or replace or clean up your home's facade. If you need help with this, get in touch with a siding contractor like John McCarter Construction. 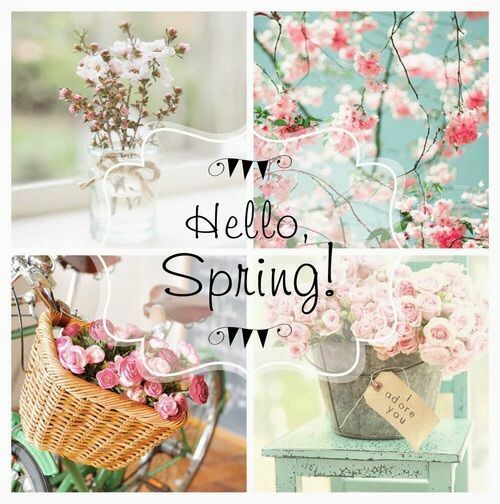 Give the front door a new lick of paint, and make sure that the front grass is trimmed and tidy, any hanging baskets, plants or topiary are neat and well tended, and windows are sparkling clean. If possible, move your garbage bins out of view. 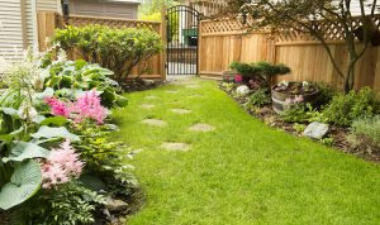 The back garden can be a huge selling point, so make sure this is clean and well maintained. Sweep any patio or yard spaces, make sure the grass is trimmed and you have gotten rid of any weeds or overgrown flower beds. Clean up or cover any less than perfect garden furniture such as benches or outdoor dining sets, and if you have a pond, make sure that it is clean and free of debris. Eco-friendly homes are becoming increasingly popular, with more and more people being conscious of the effect they have on the environment. 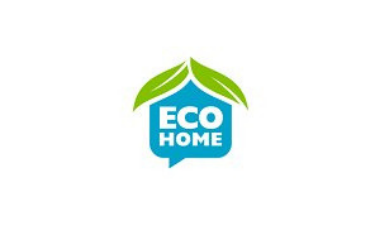 If you can show that your house can have eco-friendly credentials, you may find it helps to add value. The simplest way of doing this is making sure you have proper insulation - it keeps in the heat, so you use less energy, which also saves a lot of money in the long run. It can be tempting to create more space in your home by way of an addition (think: bedroom or family room) which will certainly add more value to your home, but unless you plan on using it and getting your money's worth, the cost of an extension can often outweigh the benefit it adds. Instead, look at using the space you already have. 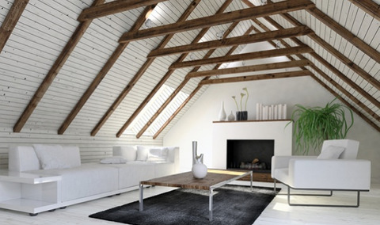 You may want to consider adding a loft space to a detached garage, or converting a semi-finished basement into a usable space, which will bring you roughly 77% ROI. Go through each room in the house and give it a new lick of paint. As dull as they can be, think about sticking to neutral colours such as creams or grays. 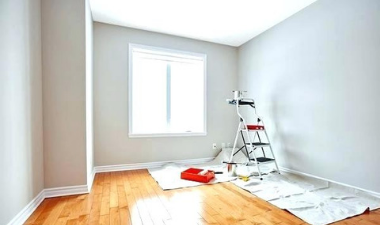 When potential buyers look round your house, they don't want to see your personality - they want to imagine putting their own twist on it, and that means having a blank canvas to work on. Don’t forget to clean up and paint doors, trims, mouldings and banisters. What are your top tips for increasing the value of your house without spending a lot of money?